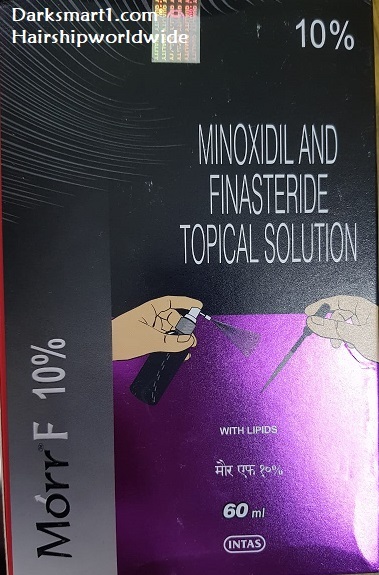 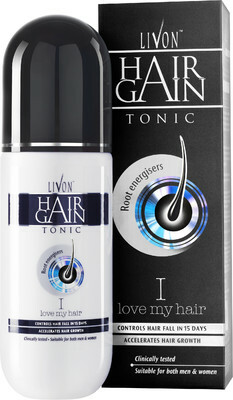 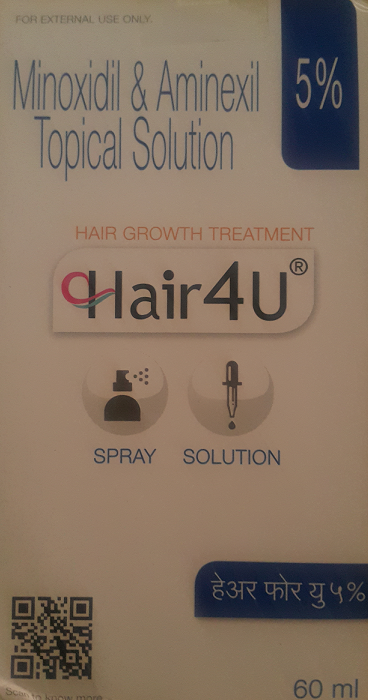 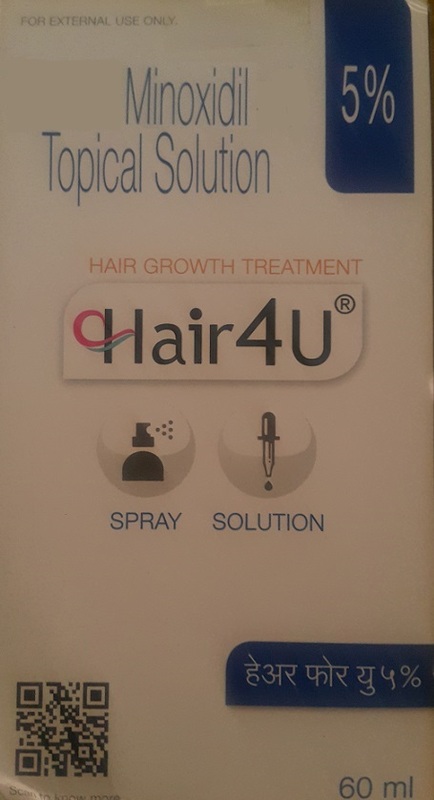 Minoxidil 5%–FDA Approved Minoxidil acts as a hair growth enhancer.Prevents miniaturization and increases anagen phase of hair regrowth.Extra Strength of Minoxidil gives an edge over 5% and 2% solutions. 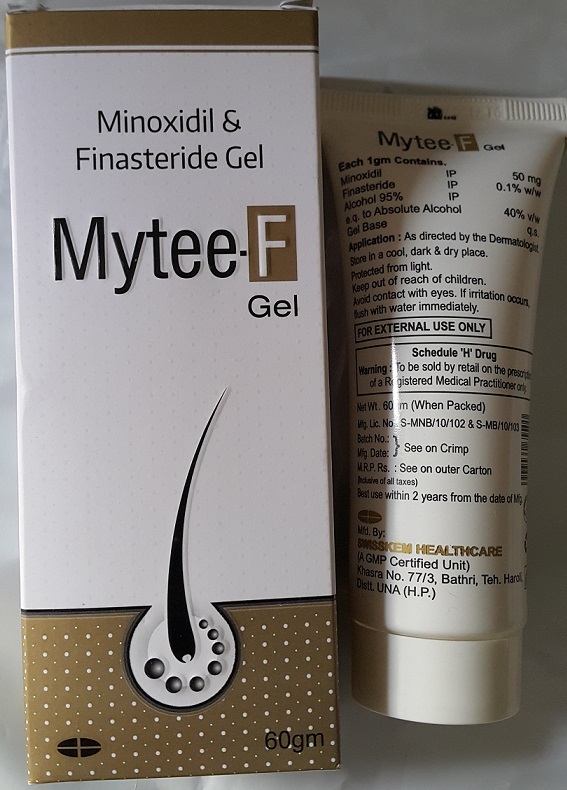 Note: Does not contain Aminexil.Manufacturer has stopped adding Aminexil. 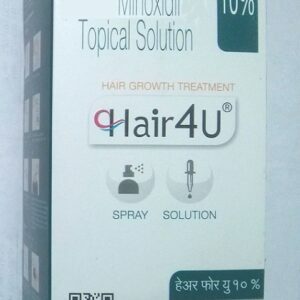 You can buy Androanagen 5% solution if you want Amixil with Minoxidil.